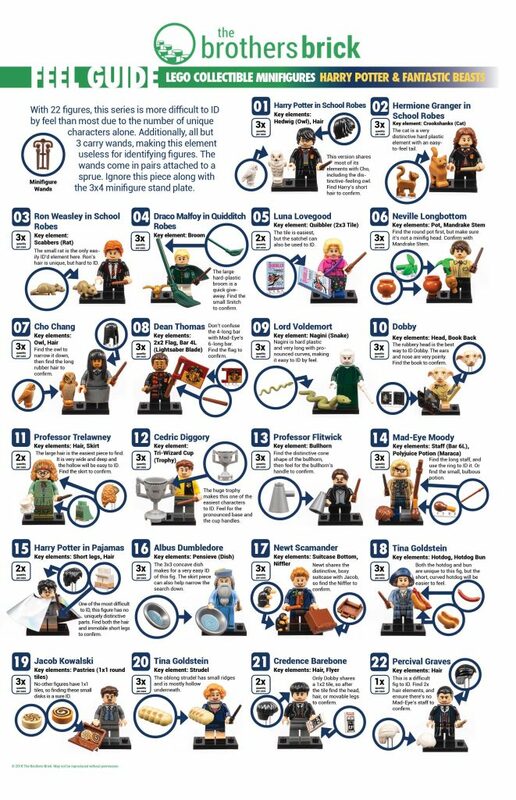 Published August 1, 2018 at 2125 × 3292 in LEGO 71022 Harry Potter and Fantastic Beasts Collectible Minifigures Feel Guide [Review]. We managed to feel the 22 characters in one hit at our local Sainsbury’s supermarket on 31 July. We particulary enjoyed the stares and questions from bemused grocery shoppers!